An email campaign by Facebook in India in support of the Free Basics offerings from Internet.org has come under fire. 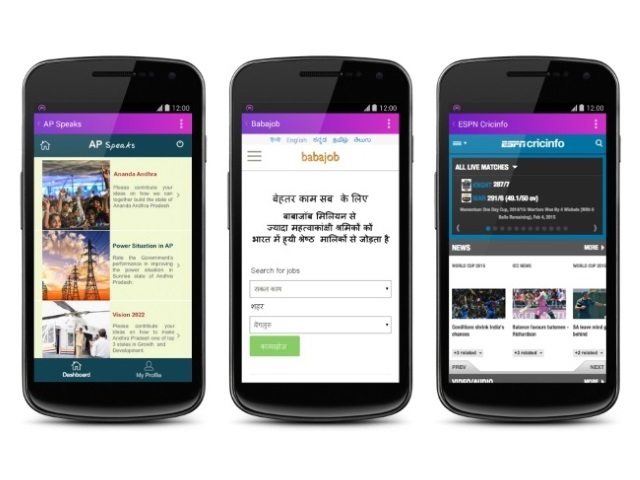 Free Basics gives people access to vital services such as communication, healthcare, education, job listings and farming information—all without data charges. It helps those who can’t afford to pay for data or who need a little help with getting started online. And it’s open to all people, developers and mobile networks. The TRAI (Telecom Regulatory Authority of India) is holding a public debate that will affect whether free basic Internet services can be offered in India. Your voice is important for the 1 billion Indian people who are not yet connected and don’t have a voice on the Internet. Unless you take action now, India could lose access to free basic Internet services, delaying progress toward digital equality for all Indians. Tell the TRAI that you support Free Basics and digital equality in India. To the Telecom Regulatory Authority of India, I support digital equality for India. Free Basics provides free access to essential Internet services like communication, education, healthcare, employment, farming and more. It helps those who can’t afford to pay for data, or who need a little help getting started online. And it’s open to all people, developers and mobile operators. With 1 billion Indian people not yet connected, shutting down Free Basics would hurt our country’s most vulnerable people. I support Free Basics–and digital equality for India. Thank you. Facebook is just trying to play on the fact that most of us click the like button on its platform without reading or understanding the complete picture. Readers: What do you think of Facebook’s campaign backing Free Basics in India?